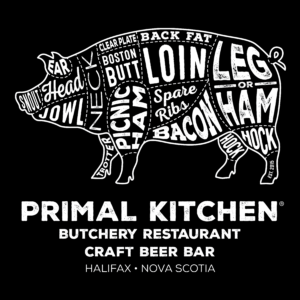 Primal Kitchen is a chef owned/operated restaurant specializing in meats and charcuterie. 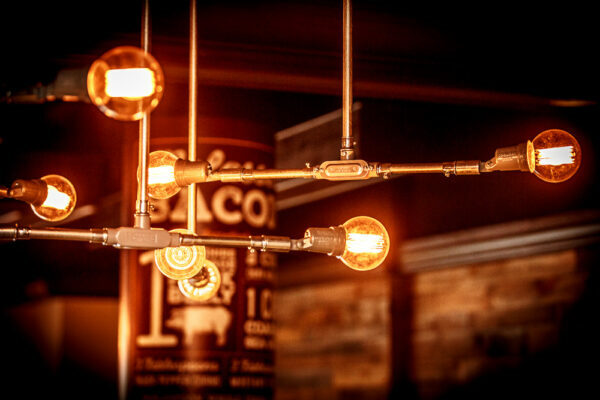 We strive to provide artfully crafted food, welcoming service and a warm, stylish atmosphere. 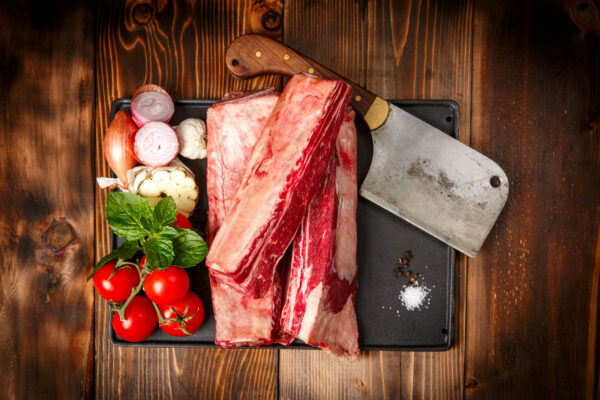 We have a chef-driven passion for meat. 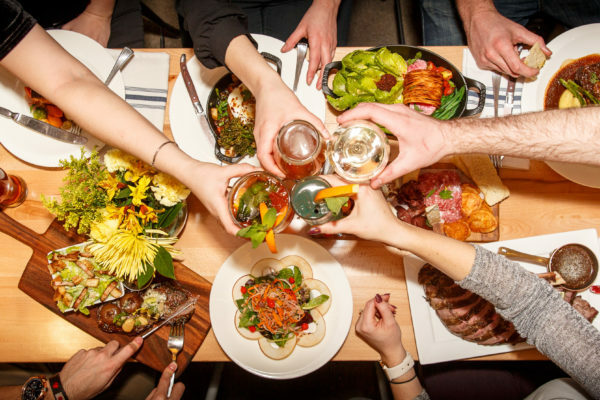 Our menu celebrates the animal with expertly prepared items using primal cuts, whether its our house-made charcuterie selection, beer braised short rib or a juicy burger. 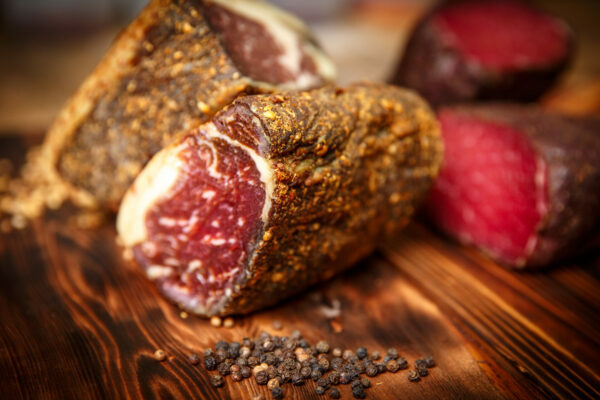 Smoked, cured and butchered – we do it all in-house. 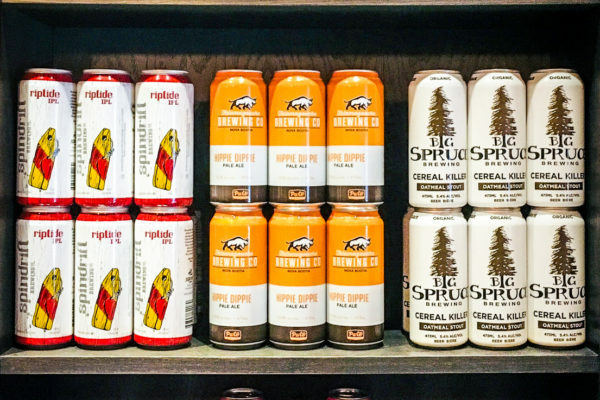 At Primal, we appreciate all the amazing craft beers Nova Scotia has to offer. 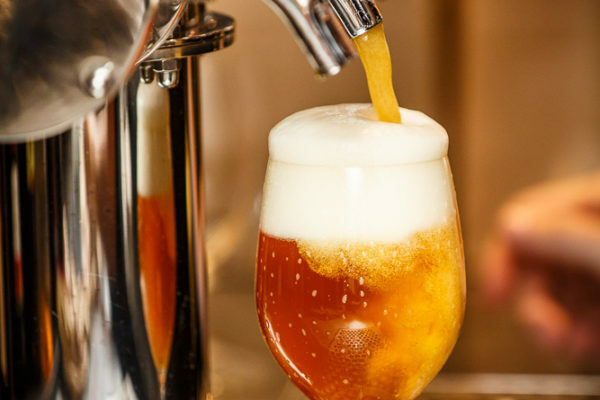 We feature a rotating selection of 4 local craft beers on tap and several more by bottle or can. Featuring an open-concept design with a mix of modern and rustic elements, Primal Kitchen has a relaxed, informal feel. Perfect for a quick bite or a relaxed dinner.